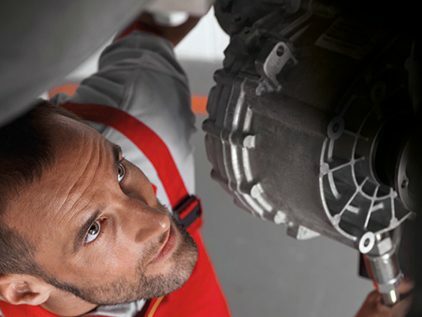 If you bought a new SEAT in the last three months, you’re eligible for a 2 year fixed price Service Plan. If you’ve got a SEAT between three months and eight years old, rest assured that we’ll give it the same great level of service. *Prices are maximum retail prices and are available to retail customers only at participating SEAT Dealers. 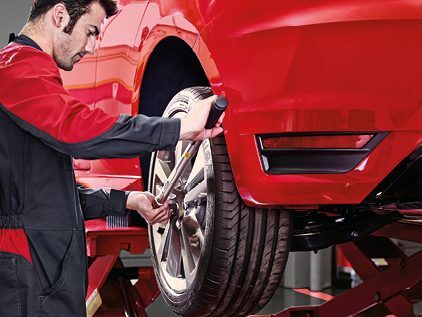 Fixed price servicing and maintenance applies to SEAT cars over 2 to 15 years old. 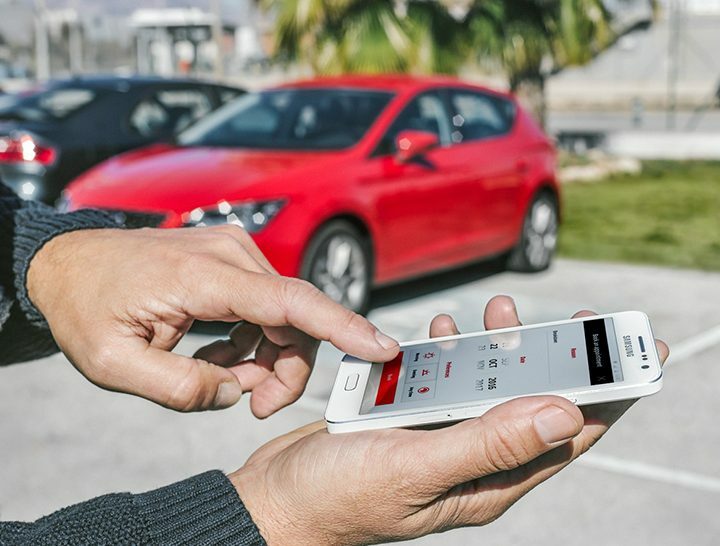 SEAT fixed price service plans for SEAT cars new to 8 years old on a time and distance servicing regime only. 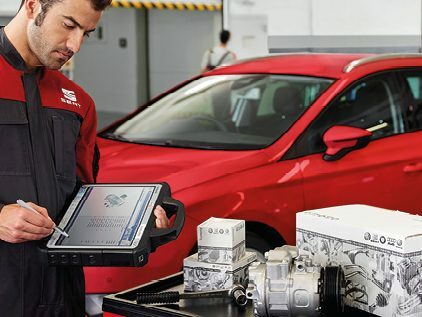 All prices (where applicable) inclusive of parts, oil, labour and VAT and come with two year parts warranty (excludes wear and tear items), cambelt kit comes with a five year warranty. This offer is valid until 31 December 2019 and, unless stated otherwise, cannot be used in conjunction with any other offer. Terms and conditions apply.